In honor of American artist John Singer Sargent’s birthday today, we are taking a moment to admire our high quality reproduction of Thistles as a centerpiece. Warm and captivating, Thistles captures the natural essence of barb and bramble with a creative use of light and shadow. It’s a natural kind of piece that organically fits into most décor styles. 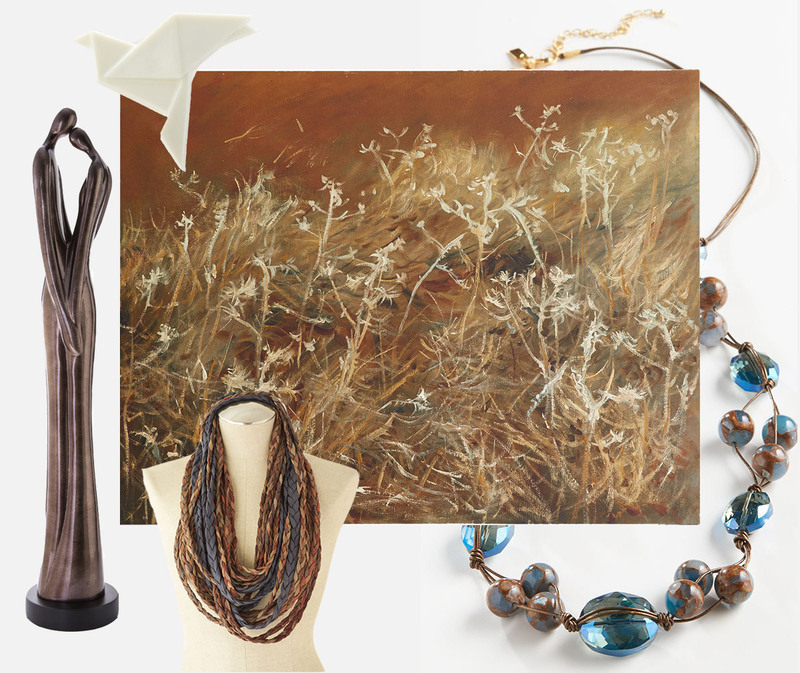 Luckily, there are a variety of ways to draw from its composition with apparel, jewelry, and home furnishings.